Matt serves as President of Alamo Manhattan. He is involved in all aspects of the company, but focuses his efforts on investor relationships, transactions, and sourcing new deals. Before founding the company, he worked at Simpson Housing LLLP, where he served as Simpson's Senior Vice President in charge of the company's West Coast Regional Office (based in Seattle). Matt was responsible for all new development activities in his region, where he developed approximately $500 million in new properties. Prior to working at Simpson Housing, Matt served as an Investment Banking Associate at Credit Suisse First Boston in New York, where he primarily focused on Mergers & Acquisitions and Fortune 500 financings. 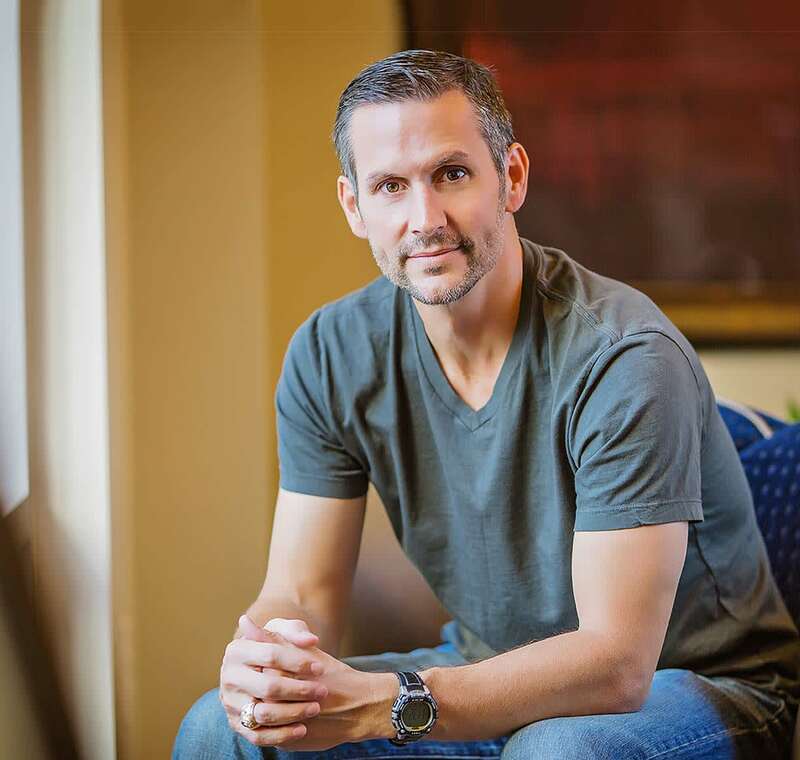 Matt is a native Texan and holds an MBA from the University of Texas at Austin and an undergraduate degree in business from Texas A&M University. He also served on active duty as an infantry officer in the United States Marine Corps.